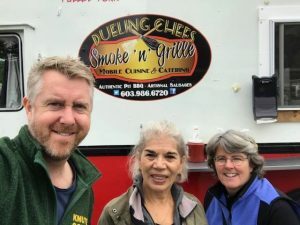 We lunched on Bill and Theresa Brooks’ devine sandwiches at Dueling Chefs Smoke-n-Grille food truck at Ace Hardware, Ossipee. Check their page for the last events before they head to FL. 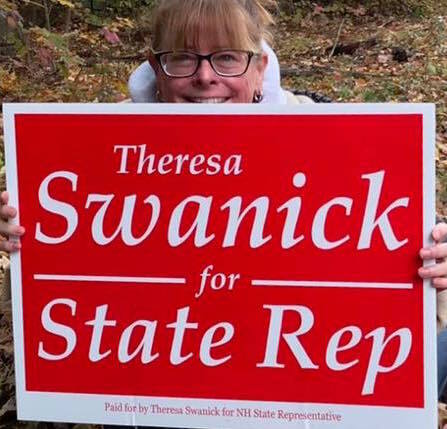 Sustenance while we were putting up signs!